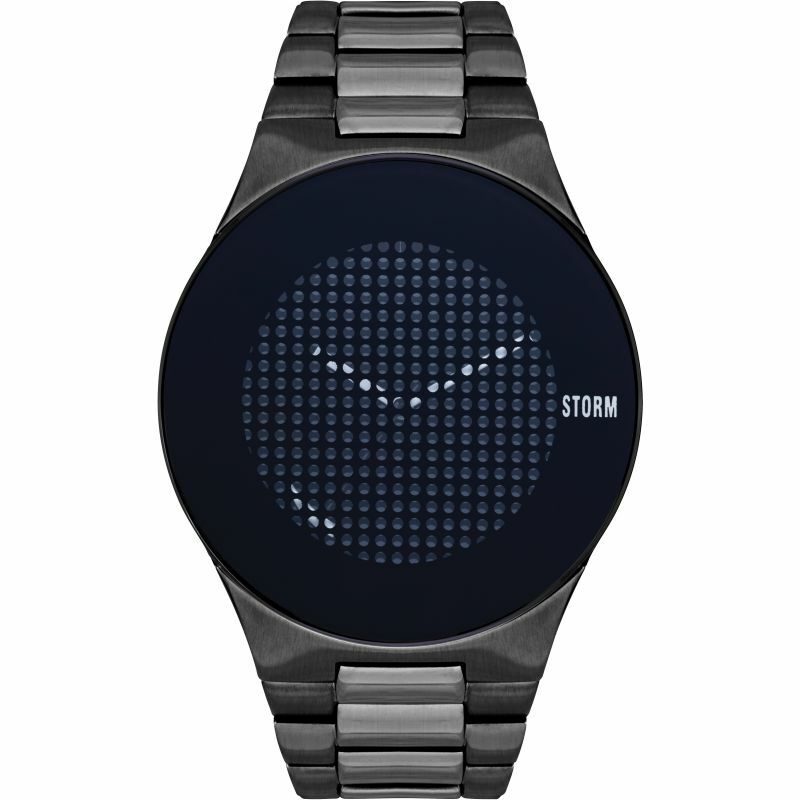 STORM London is a fashion force to be reckoned with. 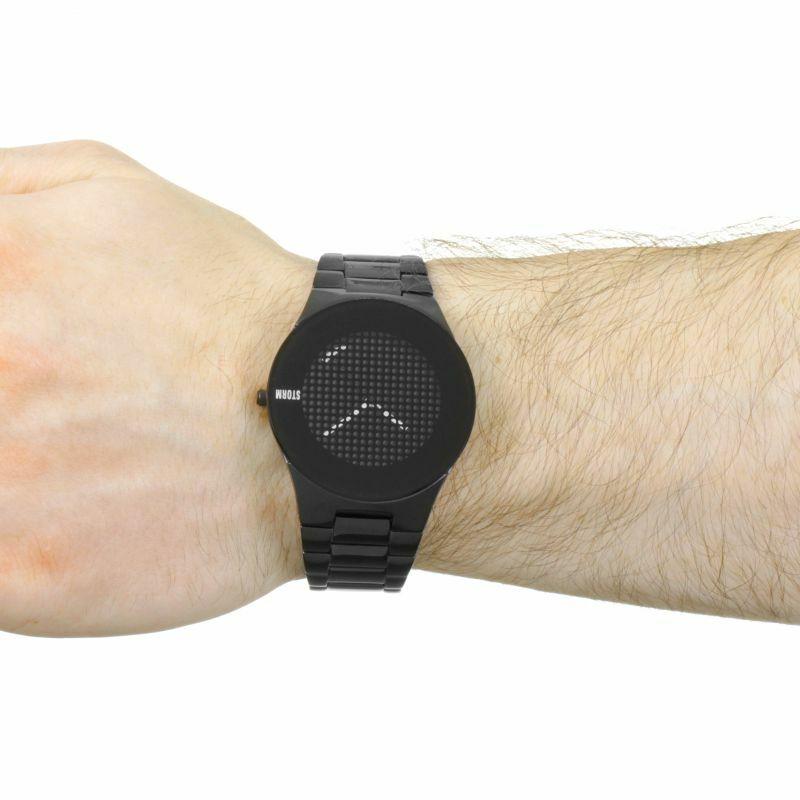 A turbulent plane journey due to treacherous weather was the inspiration behind the brand's now iconic name, and its cutting-edge watches and jewellery showcase the very best exciting new styles. 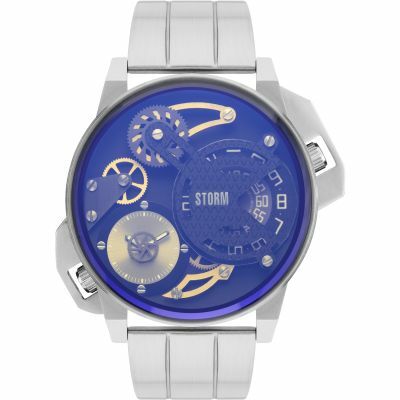 Blending futuristic, space-age aesthetics with the modern and retro design, STORM watches are always unique, promising to bring a rebellious yet sophisticated touch to your outfit. 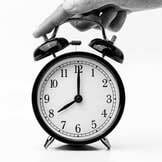 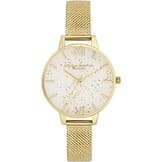 The brand's timepieces span urban streetstyle, polished glamour, and fabulously formal, meaning that there's a STORM watch for almost every occasion. 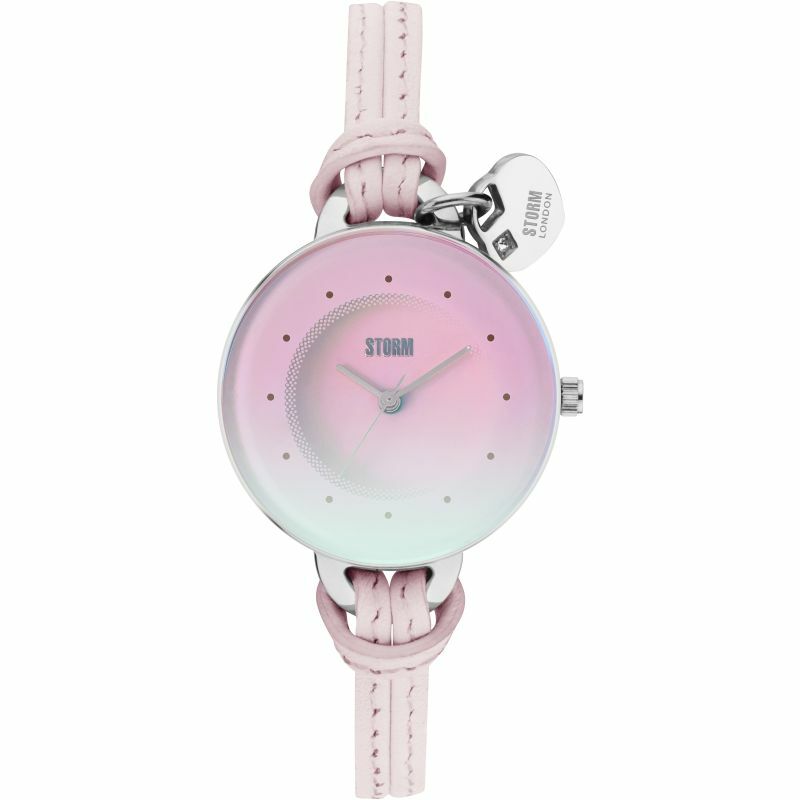 If you have a rebellious streak, read on - you might find your new favourite accessory from the very latest STORM watch and jewellery collection. 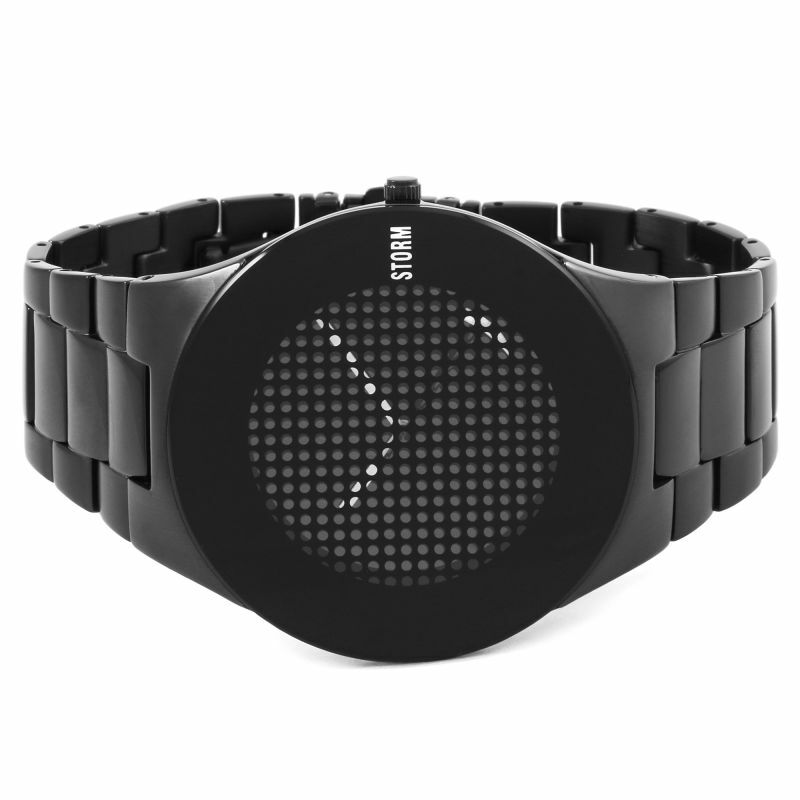 The Trionic watch is designed with tomorrow in mind, combining steely shades of grey and black with a digital-inspired pattern on the face. 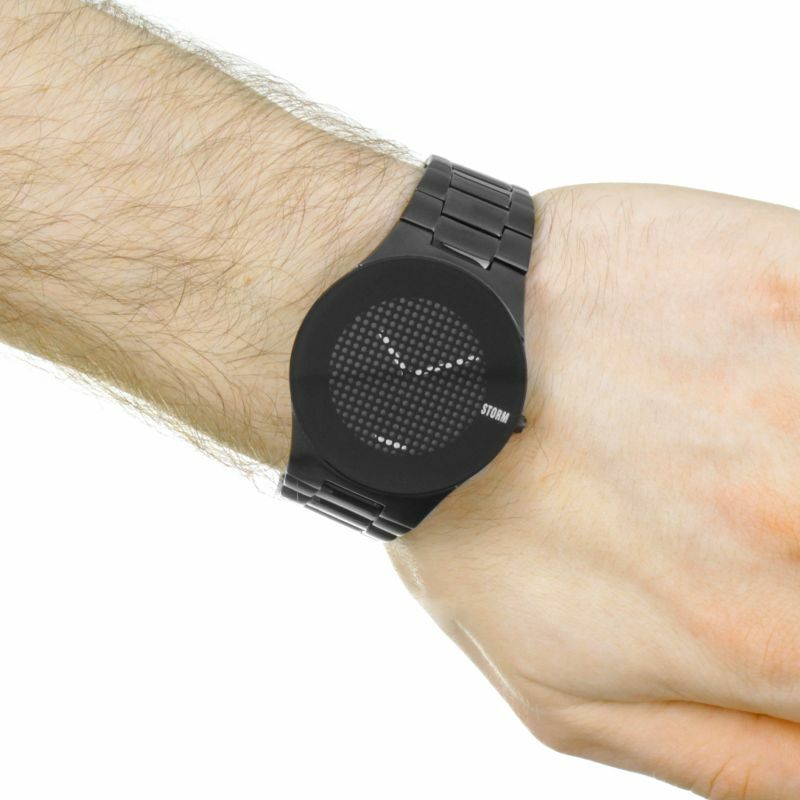 Understated yet unique, it perfectly complements a slimline suit and promises to add subtle edge to your office attire. The ladies' Ostele watch is understated by STORM standards, sticking with a black and rose gold colour scheme and a clean, minimalist dial. 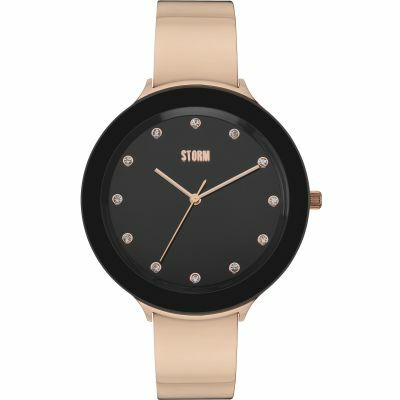 Twinkling Swarvoski crystals make up the hour markers, while the sleek rose bracelet completes a piece that really looks the part when glammed up for a night on the town. The Rosa Lazer is a truly unique piece that's undeniably enchanting. 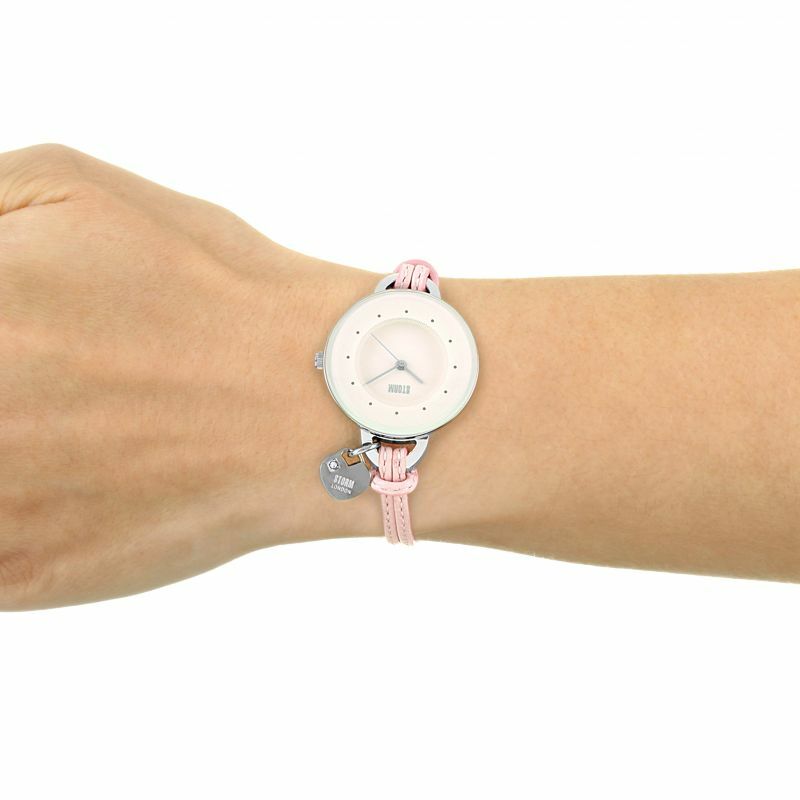 The pastel pink dial gives way to baby blue, and the silver heart charm is the perfect finishing touch to this unashamedly feminine design. 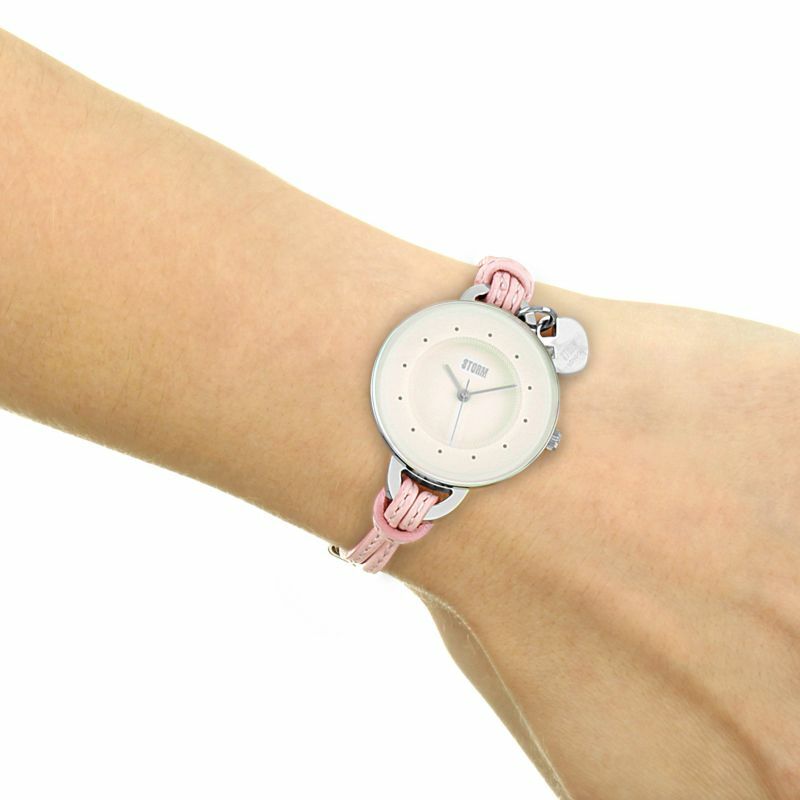 Perfectly casual, try layering this watch with assorted bracelets to embrace that festival-ready look. 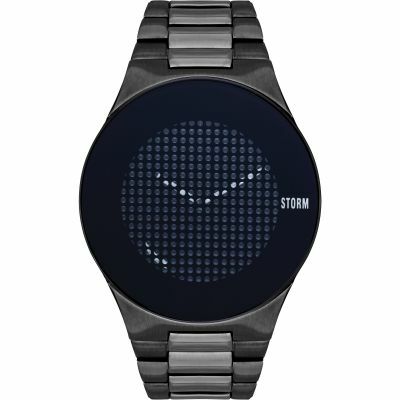 Abstract is a style that STORM pulls off exceptionally well, as the men's Razar watch demonstrates. 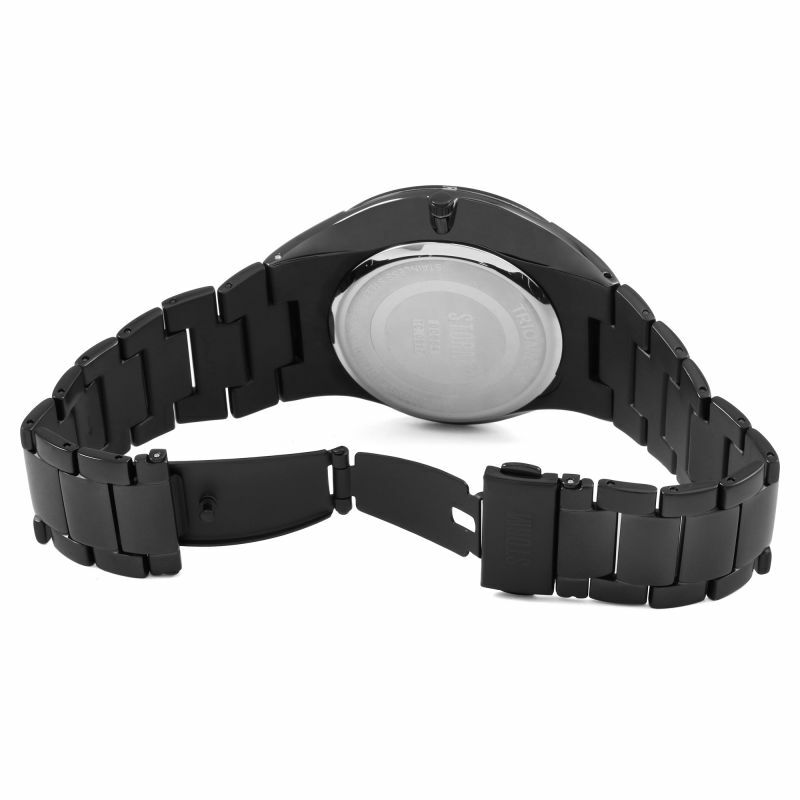 The striking red LED display adds a sci-fi edge, allowing you to channel a superhero feel every single day. 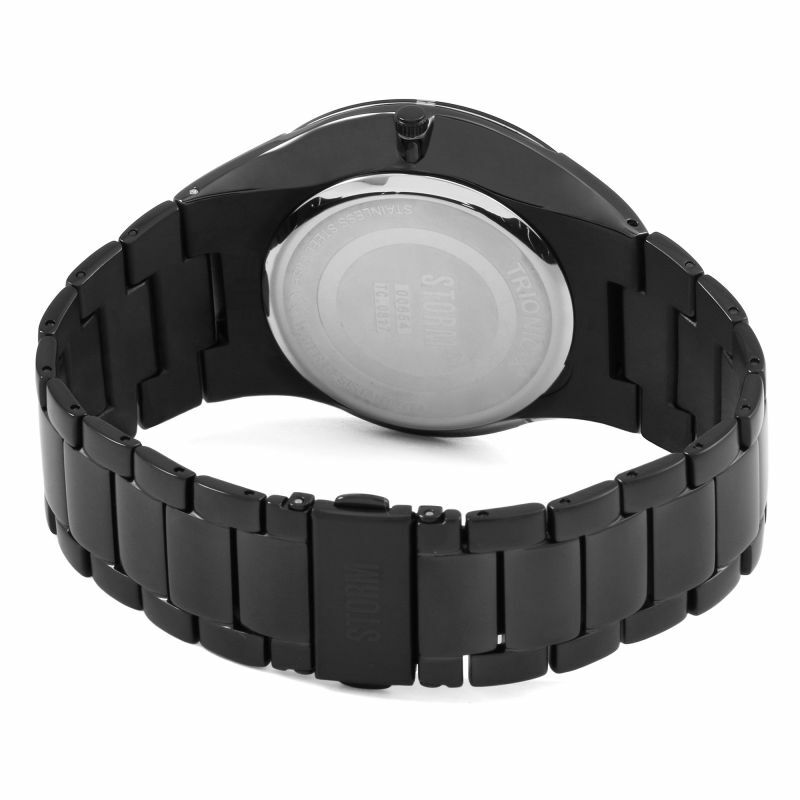 Enhance the urban design and pair this piece with slim jeans and statement trainers, to rock an ultra-confident look. STORM continues pushing boundaries with the men's Dualmation Lazer blue watch. 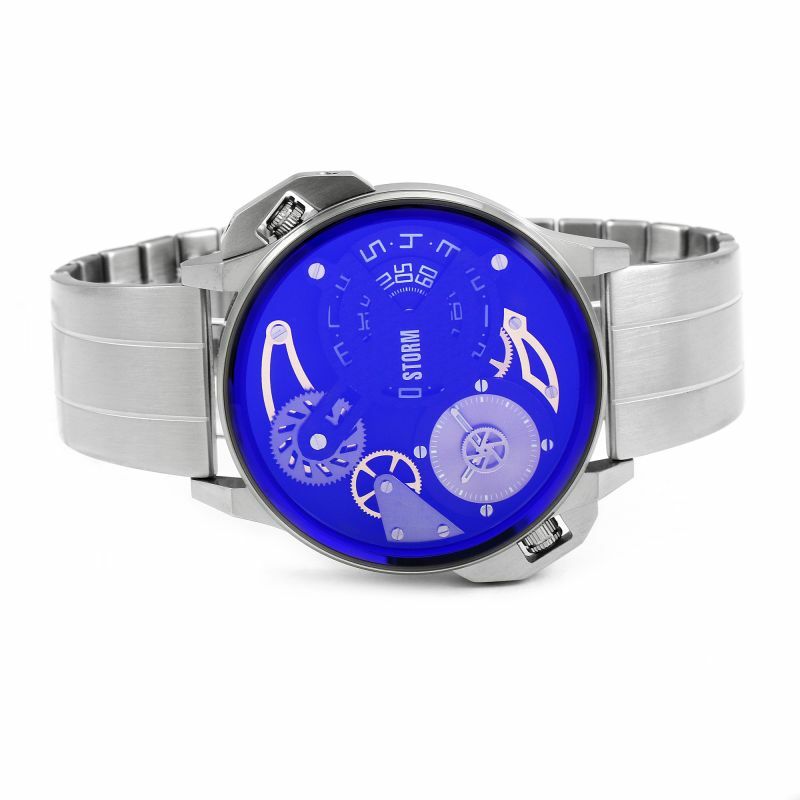 The brand's signature iridescent blue lazer glass can change shades at the flick of a wrist, while also showcasing the attractive interior cogs, hard at work. 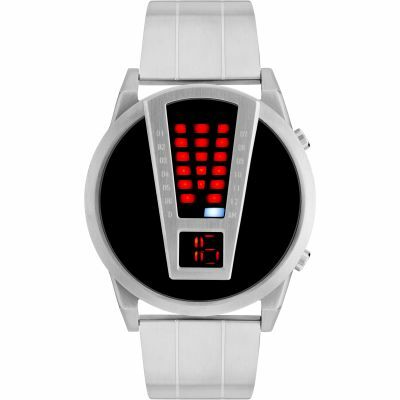 A casual piece that will always turn heads, this watch is for the guy that likes to challenge the norms, also available in red and green. 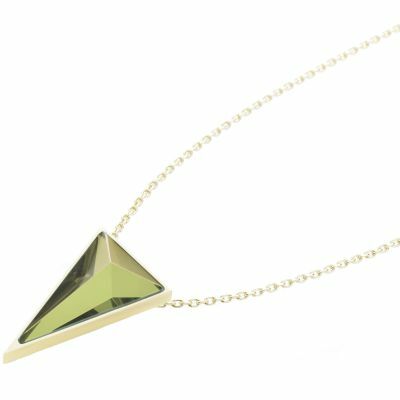 With its mesmerising green lazer cut glass and 21 carat gold-plated pendant, the Triana necklace is a versatile piece of jewellery that can be teamed with jeans and t-shirt, for a casual day out, or an elegant gown, for those once-in-a-lifetime nights. 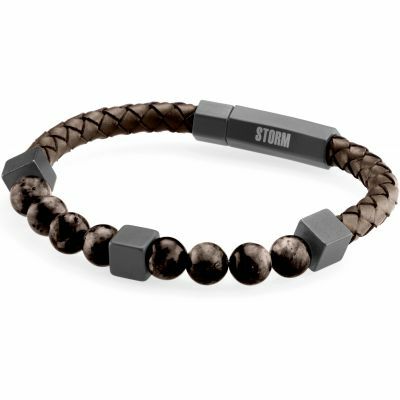 This men's bracelet combines deep bronze with gun-metal grey to create a masculine look than can be worn alone or paired with multiple bracelets or a STORM watch - a casual accessory for everyday style. STORM London has had the fashion world in the palm of its hand since the early-90s and, and it hasn't let go ever since. 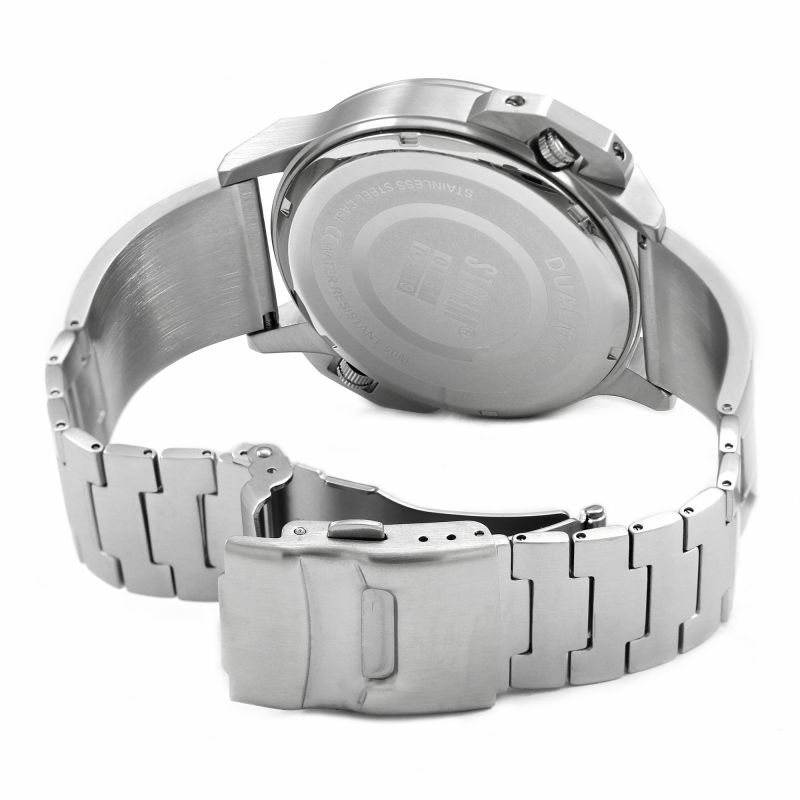 Always a step ahead of the competition, it continues to revolutionise urban style. 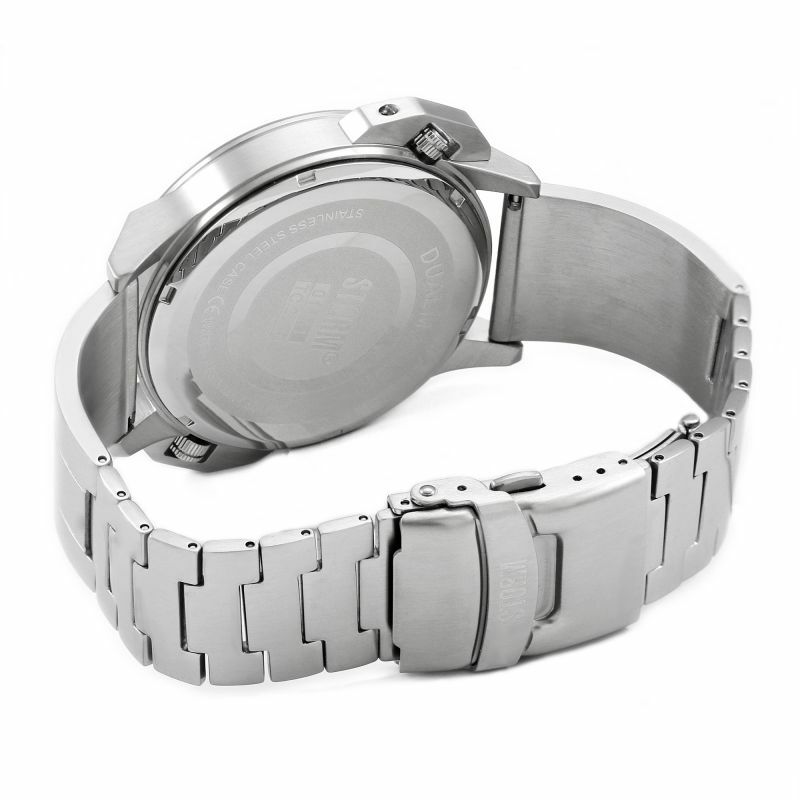 If you love STORM, take a look at our Diesel watch and jewellery collections, where you'll find similarly youthful designs for men and women in full force.